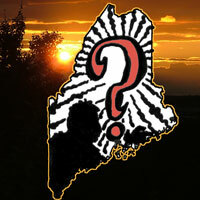 Strange Maine: Bigfoot in Maine update! Over the last couple of months I have continued talking to all sorts of folks about sightings and odd experiences that relate to the possible presence of Bigfoot in Maine. Bit by bit I'm getting closer to my goal, which is to fill in the recent blanks in Maine's historic record when it comes to sightings within this state of large mystery mammals, specifically hominids. Eyewitnesses have come forward with accounts dating back into the late 1960s, with other encounters moving right up into the 2000s. Perhaps optimistically, I continue to theorize that there are many unexplained encounters in Maine that are not on record. If you or someone you know has had such a sighting or experience, please feel free to call me on my cellphone at (207)450-6695 -- please leave a message, so I can call you back, as I am working and unable to answer calls a fair amount of the time -- or simply email me at michelle.souliere@gmail.com -- or if you prefer pen and ink, you can write me at P.O. Box 5302, Portland, Maine 04101. For those of you who are interested in what has been gleaned so far, I can tell you that I have a growing number of very interesting reports from up in Aroostook County (and honestly I hope for more from this quarter of the state, along with the Allagash and Golden Road). I can also tell you that I continue to be surprised by multiple reports from the midcoast area. Very little has emerged from the far southern part of the state, with one exception, and from the western part of the state (again, with one exception). I'm planning on taking a few fieldtrips this year to look at spots of interest in person, which should be fun. Meanwhile, as snow and ice abound, this being Maine, I continue my indoor tasks -- mostly the tedious but necessary work of transcribing interviews, both from my own work and others in the field (especially SnowWalkerPrime), and trying to track down folks who have left fleeting comments here and there online, but who have yet to go on record with their accounts. I'm also following up with folks I have talked to in the past, trying to ask questions I forgot during interviews, afterthoughts, etc etc, so if we've previously conversed, you're likely to hear from me again as I tie up loose ends. I am still very interested in speaking to more people who have had inexplicable experiences with large mammals in the Maine woods. The more interviews I can complete, the clearer the patterns and trends will become, I hope. 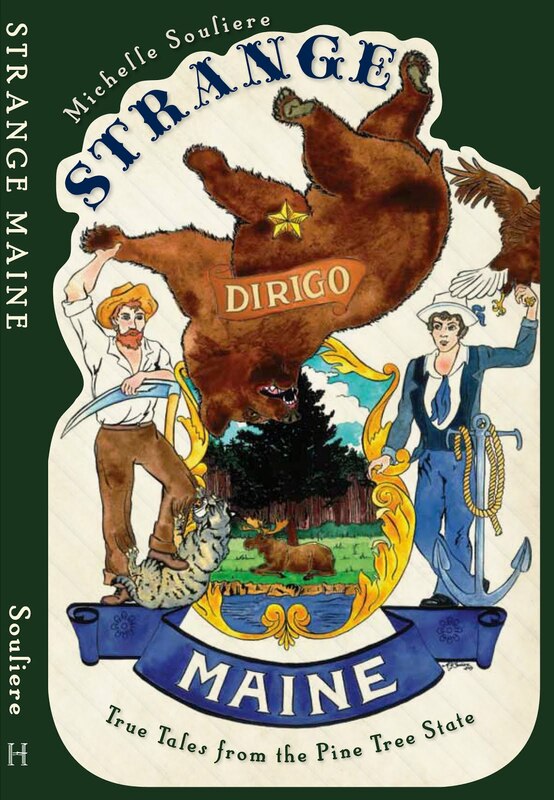 I am working to pull all these stories together, no matter how far apart in time and distance, in a single volume, along with Maine's historic sightings. Because if one thing is completely clear from the conversations I've been having, it is that Mainers sometimes encounter things in the woods that are not run-of-the-mill. And even if we can't figure out what exactly those things are, we are definitely interested in hearing more about them from people who have run into them.